This season, consider the importance of tree removal near your home. 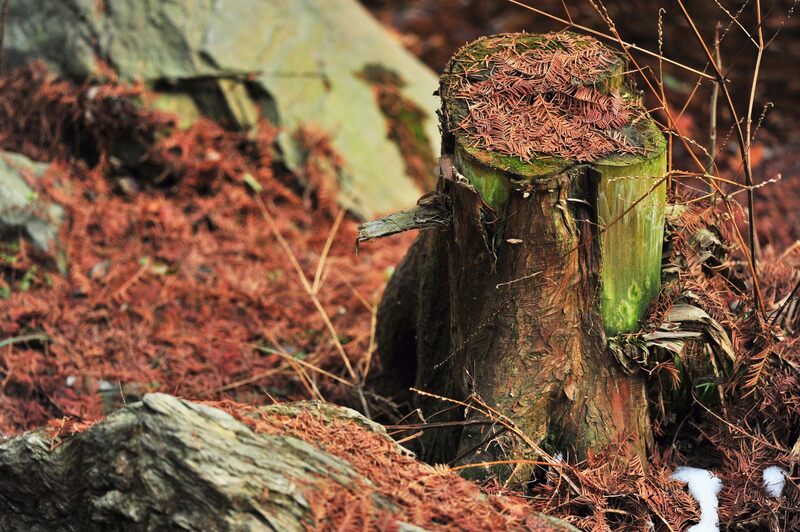 Many of our clients know the general importance of removing trees that are dead or damaged. If you can nip a problem in the bud (no pun intended) you can prevent trees from falling and causing costly, and dangerous, damage. One of the most important areas to focus on when it comes to tree removal is near your home. Falling trees are never a good thing, but the damage is more severe if a tree falls on your house. Not only can this cause damage to your home, but a fallen tree can be dangerous for your family as well. Tree removal near your home is something to consider now for a variety of reasons. First and foremost, this time of year means there is no foliage on the trees. This is ideal for assessing damage in your trees. There is nothing blocking the professionals at Sharp Tree from clearly seeing any damage there may be, and determining if a tree needs to be removed. Getting ahead of any potential problems is extremely important when it comes to tree removal near your home. Another reason to think about tree removal now is to free up your yard for any summer additions you make be thinking of adding to your landscape. Removing damaged trees now gives you a little extra time to start the process of updating your yard. Just in case you needed a little extra motivation to call us up, we are offering a 10% discount on jobs $1,000 and over. You read that right! If tree removal near your home has been on your mind lately, don’t stress. 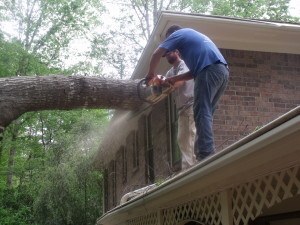 Call the professionals at Sharp Tree Service today for a FREE QUOTE.